Do we use green products? YES. 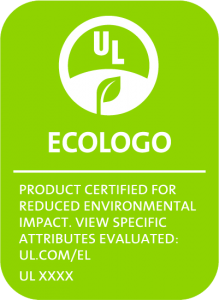 Approximately 90% of our products are Green Seal Certified ® or have the EcoLogo ®. Why not 100%? Our janitorial service and carpet cleaning services are almost 100% ‘green’, but our stripping and waxing services are still in transition. We have been testing some environmentally friendly options but have not been able to find an effective solution yet. 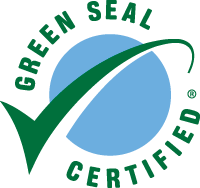 While respecting the planet is important, we understand that our clients require a certain quality of results. It is our goal to have a eco-friendly alternative soon. Why are eco-friendly products important? True it seems to be the trend. But that is not a good reason, since trends come and go. Here is why we consider it important: Life is precious. Regardless the industry you work in, you have life. Let’s contaminate less and ensure future generations can have a healthy life in this earth.